We have bonus content on our Patreon Page! 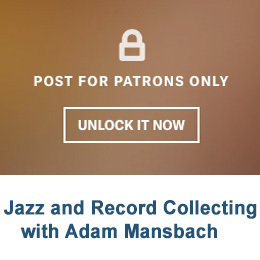 Listen to host Paco Romane and guest Adam Mansbach talk about records, record collecting and jazz! Adam is the author of the best-selling book Go The F**k To Sleep and the biopic Barry currently on Netflix. 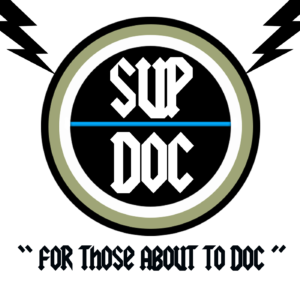 You can hear this great talk and get great Sup Doc swag for as low as $1 monthly donation!